Laxman is visual artist based in Bhaktapur. 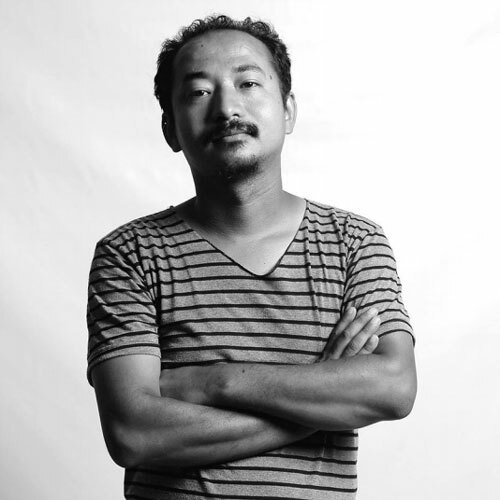 He obtained a BFA from Kathmandu University Center of Art and Design and an MFA from Tribuwan University. Besides painting, he enjoys photography as a freelance photographer.